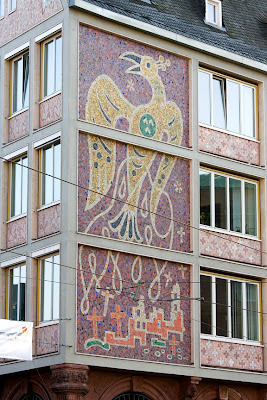 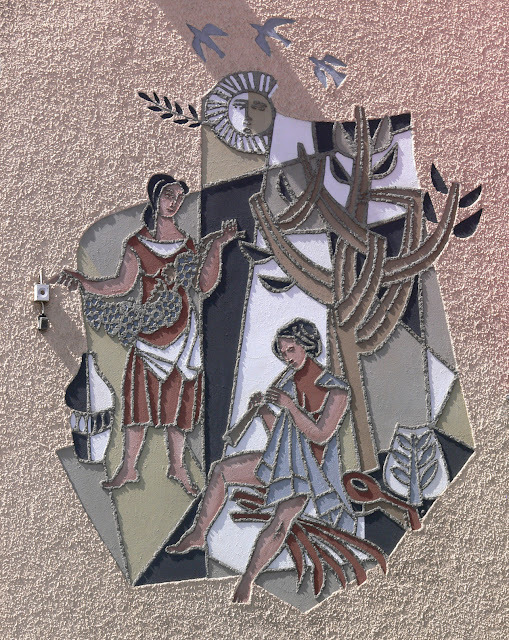 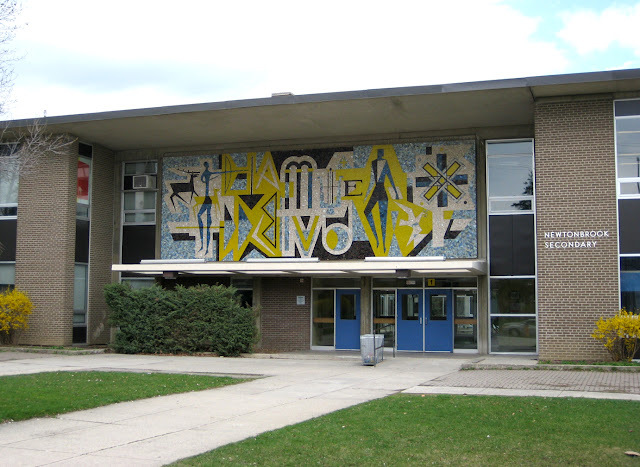 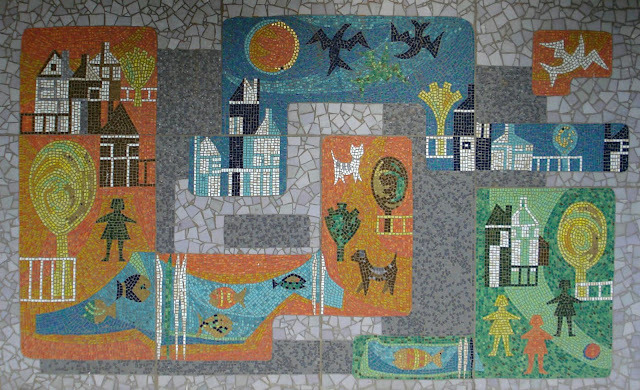 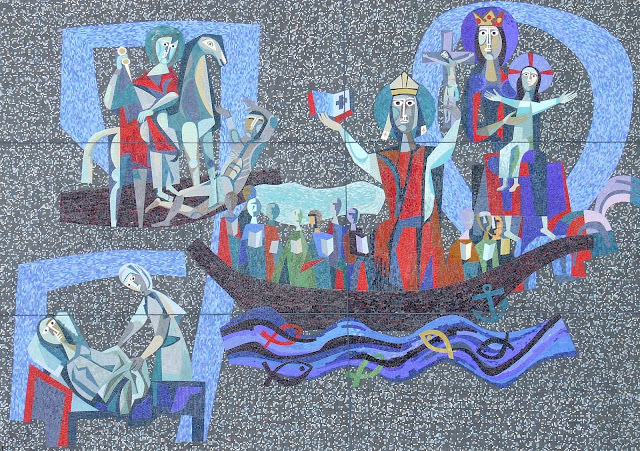 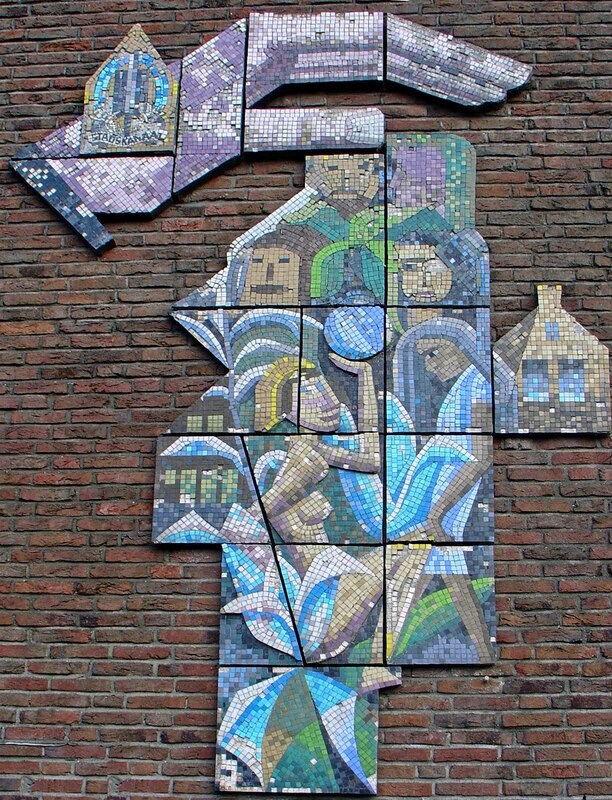 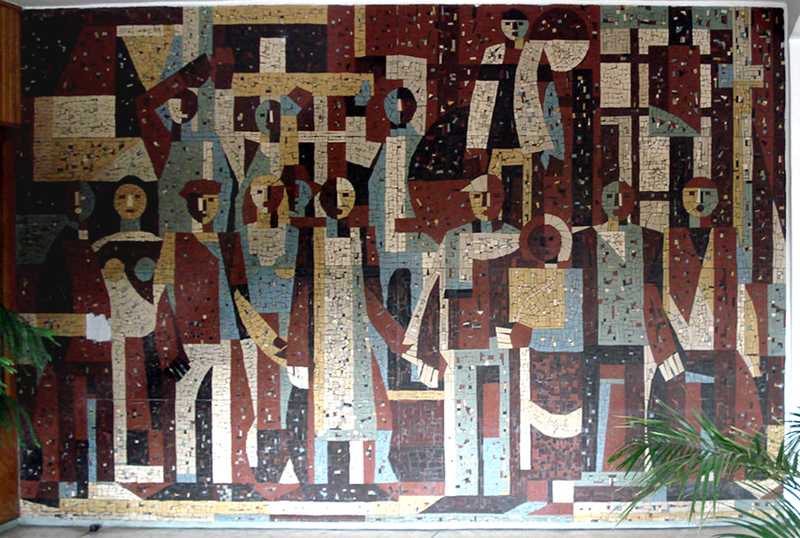 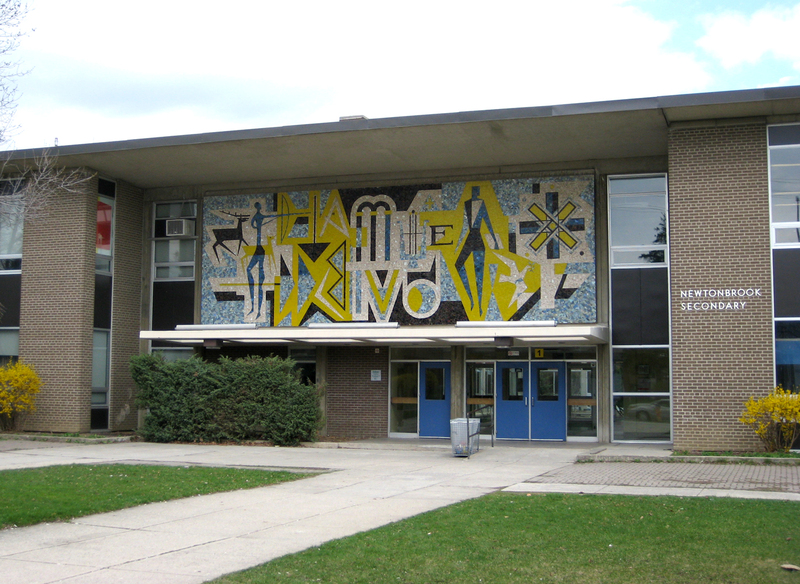 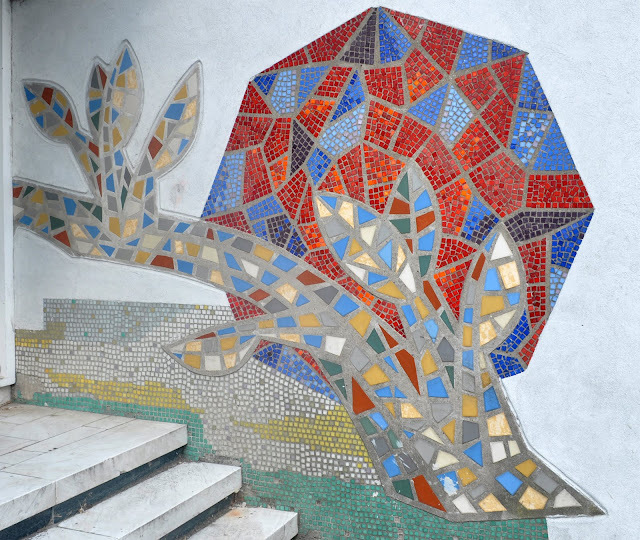 Another round of mid-century era mosaic and relief murals from around the world. Here is my 1st post. 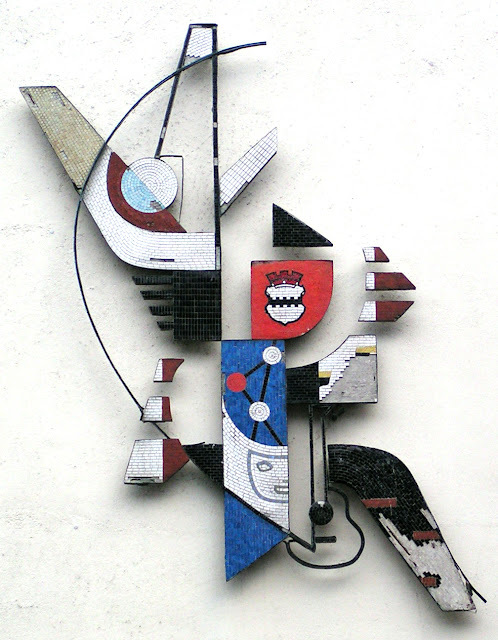 Relief by Harrie Sterk, c. 1950's. 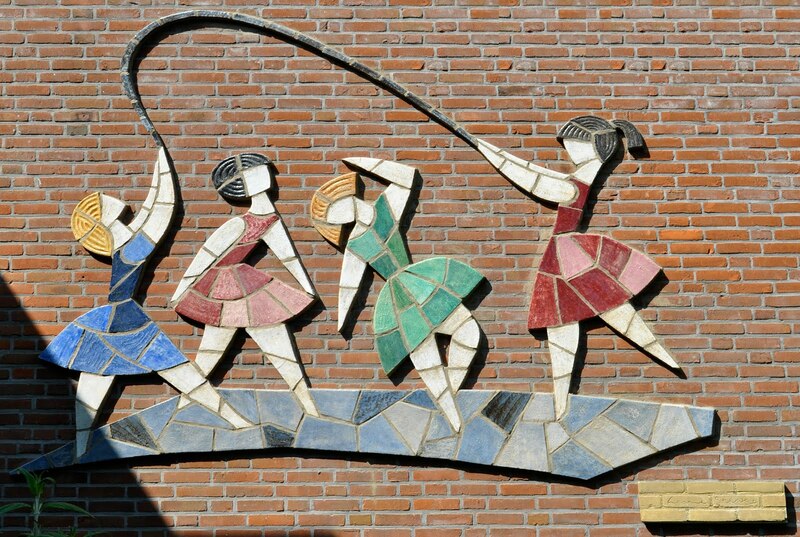 Previously located at Willibrord School, Vleuten, Netherlands. Artist unknown, children's mosaic. Schiedam, Netherlands. 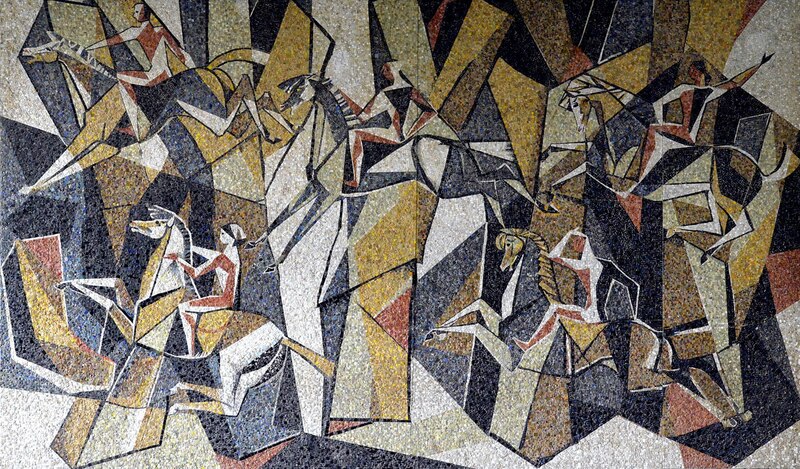 excellent curation of rarely seen work.I enjoy your blog very much, always a visual and educational treat! Thanks for the kind words and so glad you enjoyed the post!